Donate-A-Car for a good cause! 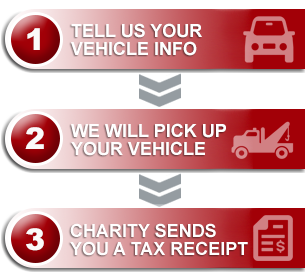 Donate-a-Car is a great way to help a charity of your choice. I donated my Honda Civic and proceeds will go to help the animals at Guelph Humane Society in Guelph, Ontario. They arranged everything and picked up the car from my house — it was easy and quick and very organized. Simple and expedient process in place!